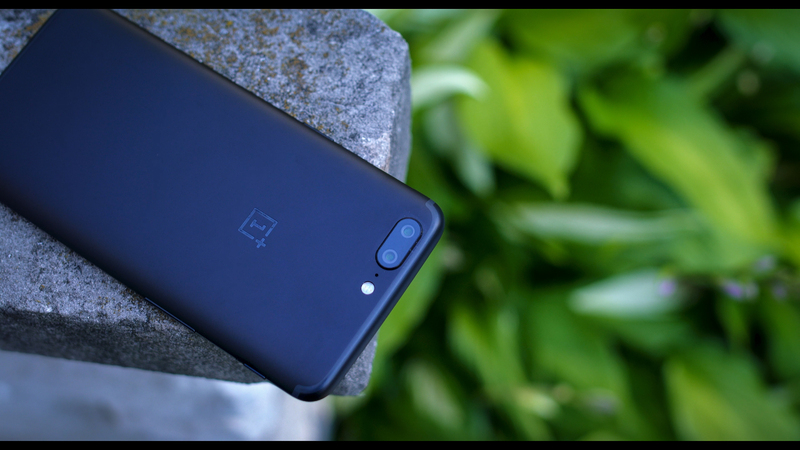 The OnePlus 5 Review – Samsung Galaxy SHate? 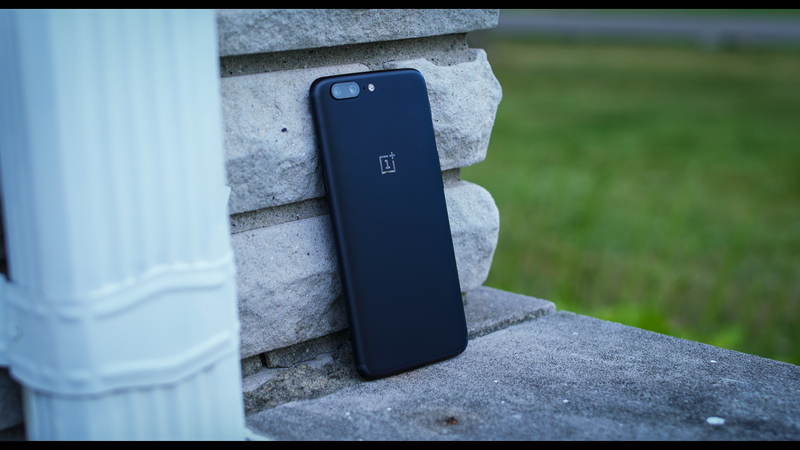 There’s very little I can tell you about the OnePlus 5 right now that hasn’t been said. 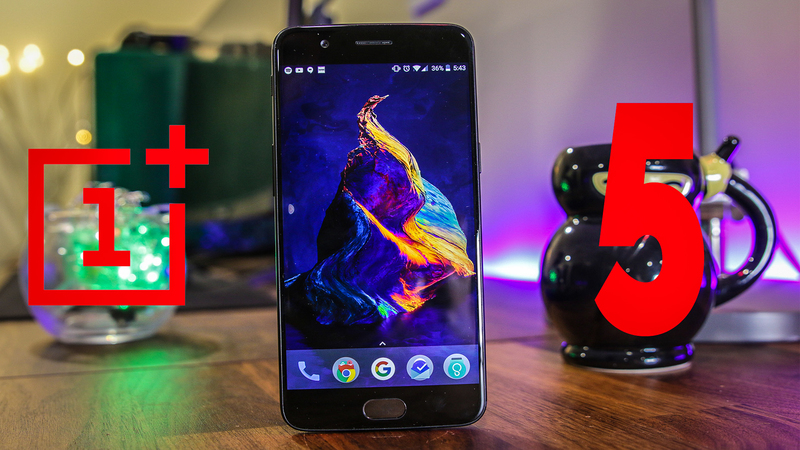 However, I’m going to break down and let you know what stuck out to me about the OnePlus 5 after using it for two weeks as my daily driver. And one thing that makes one plus a great phone for me, is that it gives me a great software experience. Not only is their interpretation of android is fast, it’s also clean and feels like a stock. It reminds me a custom rom from back in the day. In these settings you can do several things that customize your experience like... You can adjust the alert slider options, So that slider on the side of the phone lets you do things like turn your phone on silent, but ring through alerts for certain actions or people. For someone like me who is at work where my phone can’t ring out loud but at the same time, if there is an emergency my wife knows to call me, it will ring, that right that is invaluable. You can add softkeys to the phone, so instead of tapping in the bezel area, you now are able to tap on the screen , but even further you can adjust what order these buttons go in, and also you have screen of gestures. Like draw a circle for camera, a v for flash light, or double tap to power on. 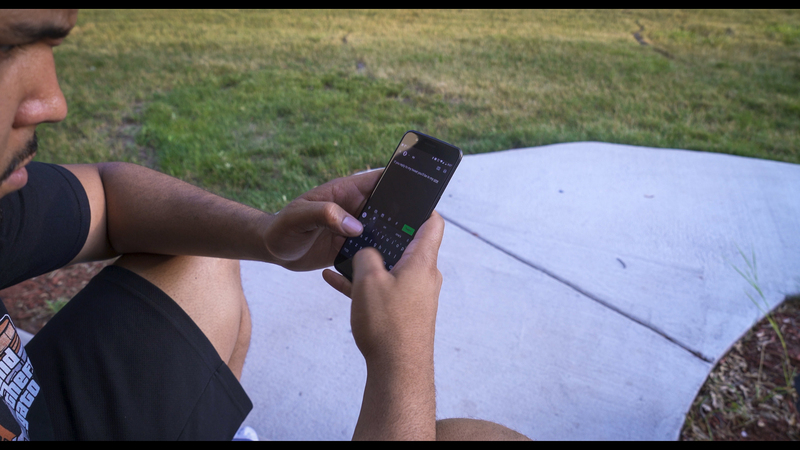 All of these options and more, are built into the phone which makes using the phone that much more enjoyable, and customizable. If you dig even further there are things like turn on the screen when you lift the phone, and other options. The next thing that i want to talk about is the camera. It’s not the best camera on the market but it does hold it’s own. If you compare it to the Pixel or the S8 you’ll be dissapointed point blank period. But on it’s own it’s solid. It’s a bit around edges, and sometimes I feel the colors aren’t anything great but i’m able to whip out some nice images. The 2x zoom let’s you get in a bit closer to grab images. And i prefer that over the wide angle from the LG. That’s just me. The front facing camera is pretty decent. Although iot has some dynamic range issues, as you can see over my shoulder here. But I found the details to be pretty decent, just softer than I’d like. When it comes to video, there a glaring issue. It’s just not stable. There isn’t that image stabilization we’ve seen on many phones when recording video. And it shows. When going to 4k, there is no assistance not even software stabilization and the video becomes very jumpy. Hopefully something can happen to give us software options for 4k, but i’m not sure. Overall, the camera is fast, and it’s very usable and it’s oneplus’ best camera. Usability as what we all would expect is great. Gaming, multitasking all that stuff is amazing. Fast performance that rivals the pixel, which is unheard of up until now, and that goes back to the software. It’s just buttery smooth, and fast. There are some people who are having issues with scrolling however, my phone does have that issue. One plus did say there is a fix going out, so if you have that issue i hope it's pushed out fast. Of course we can dive into hardware, and the hardware is great. It feels good in the hand, and the fingerprint sensor is amazingly fast. It’s so fast and accurate, and i just love that thing. I can unlock so fast, and get into whatever i need to do. Yes, it looks like an iphone ,but so what? Iphones sell very well, and i think oneplus wants to do the same by giving a familiar design. Nothing is wrong with that. Although the battery is pretty large i’m not seeing great battery life compared to the S8 or pixel. I get around 4 to 5 hours of screen on top, but i am topping it off at night. Although charging becomes a lot easier with dash charging. I plug it in for 10-15 mins, i’m at around 50% of battery and i’m good to go for the rest of the night. The phone does not have official water resistance, SD support, removable battery and wireless charging, but at this price corners needs to be cut, and one of the biggest corners is the screen. This phone only has a 1080p screen as 1440p screens are now pretty much expected. But overall, I don’t miss my 1440P screen, I think at this size that does not matter, the panel quality and screen tech makes more impact, and we’re seeing that here with this amoled display. So overall, this is one the one plus 5, and there’s a good reason this phone is highly exalted by people. It’s a GREAT phone. The price is eeking up there, but until it's the same price as an S8 or a Pixel XL, we still have to consider this phone a best bang for it’s buck. Sony A6300 Low Light 4k ISO Test! Could XFINITY Actually Be Any Good?